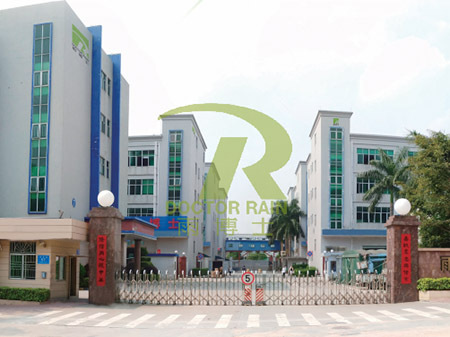 Shenzhen Doctor Rain is a professional manufacturer for underground modular rainwater harvesting tank , established in 2013, with 2 factories in Shenzhen. Now our company has 10 production lines, 10 engineers and about 300 skilled workers. Our company passed ISO9001,ISO14001 and OHSAS 18001. We have completed more 500 projects for rainwater harvesting,detention,infiltration,attenuation system.